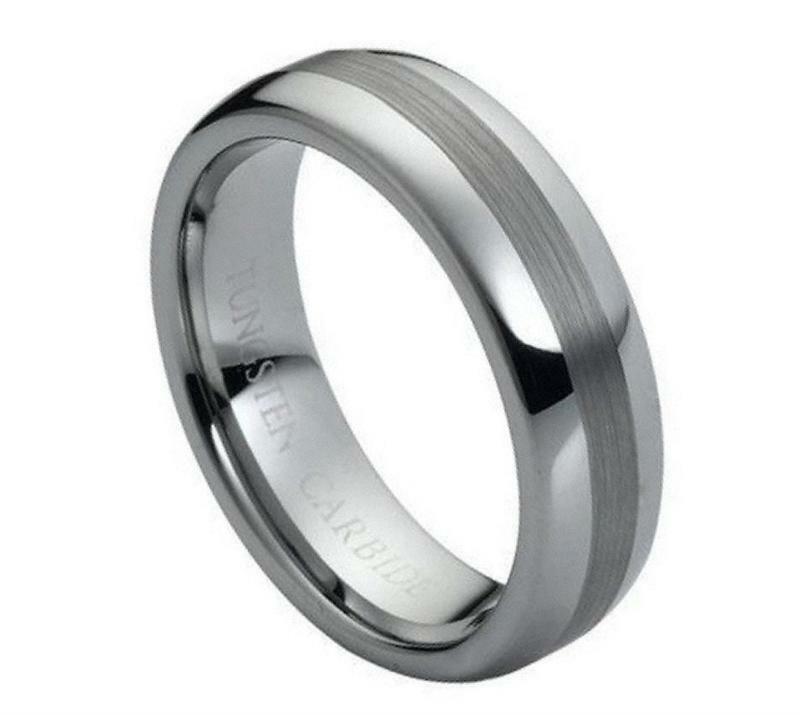 This Tungsten Wedding Ring has a very classic look. It is perfect for daily use. Our Tungsten Wedding rings are made from the highest quality materials and will not scratch. We also pride ourselves on having the lowest price on Tungsten Rings. © 2019 Men's Rings For Less, All Rights Reserved.